Bobby Jasoos actor Ali Fazal could've been the Indian face in American TV series Homeland, but Bollywood projects took away the chance. 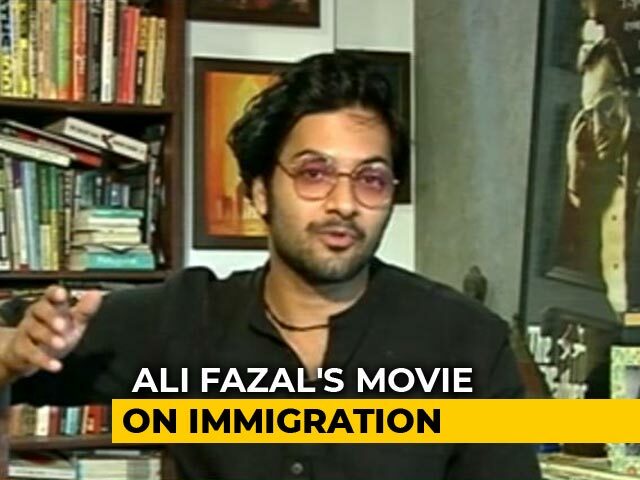 Bobby Jasoos actor Ali Fazal could've been the Indian face in American TV series Homeland, but Bollywood projects took away the chance. 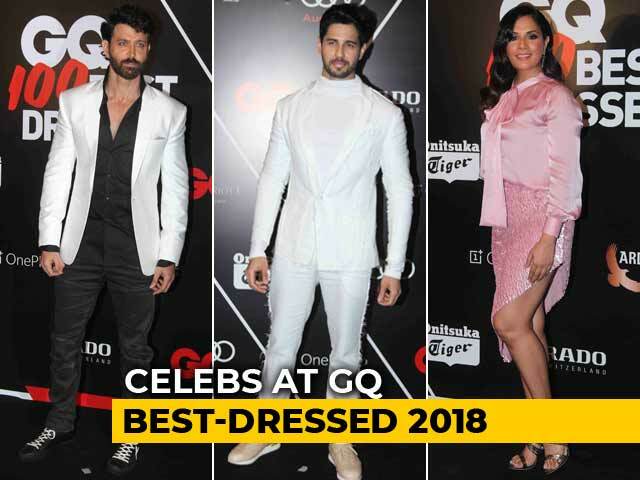 Nevertheless, he is content with the films in his kitty and is happy for Nimrat Kaur who has bagged a role in the series. He is busy shooting for Khamoshiyan produced by Mahesh and Mukesh Bhatt. He will also be seen in Rohan Sippy's Sonali Cable, set for an October release. 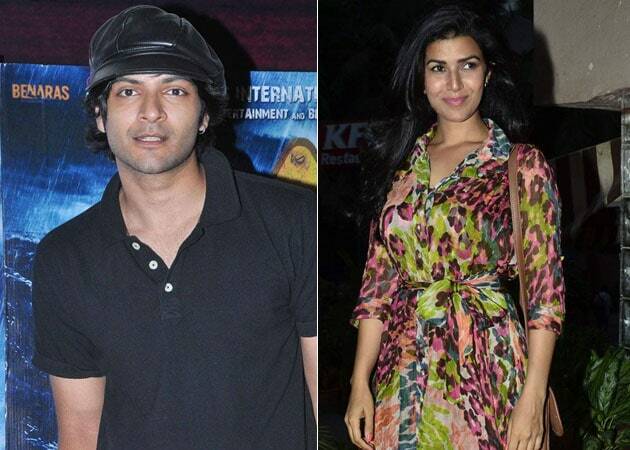 "I had signed up the film (Khamoshiyan) before and Bobby Jasoos was releasing in July, Sonali Cable in October. There was no chance for me to consider that (Homeland). 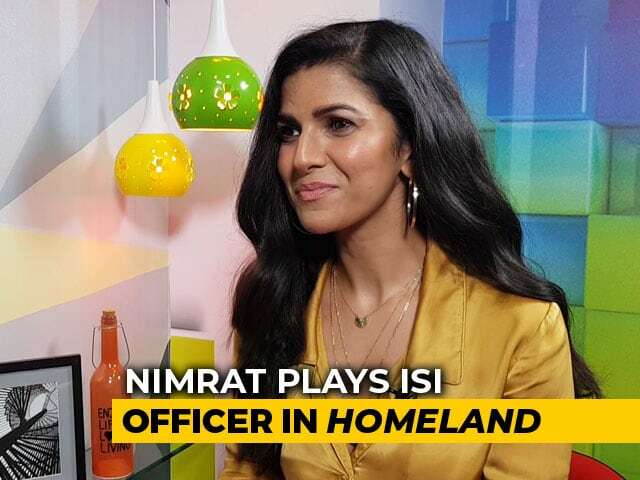 It would've been great, but I am so happy for Nimrat. "She is a dear friend of mine. We did a couple of plays together. I am happy that she is doing Homeland," he told IANS. If not Homeland, Ali is excited about his Hollywood project - the forthcoming edition of the Fast and The Furious series. "It's not an Indian part. It's essential to the script which is why I got excited. My work is with the entire gang. It was exciting to work with Vin Diesel and all. We all grew up watching it, lot of action and cars," said the 27-year-old. The fan of sports cars is all set to get his hands on one soon. "I don't even have a car yet. I am looking forward to buy one. I can't give that out yet. It's sports version of something. There are few cars that make sports version," he said.